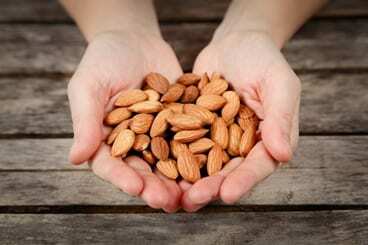 This week, the Almond Board released the August shipment figures. Europe overall lagged 32% behind last year with 32.4 million lbs. vs 47.4 mm lbs. last year. With trade wars found elsewhere one must believe Europe lagged so dramatically due to poor confidence in pricing but most likely due to virtually no California type inventory (as the 2017 crop has been sold out for some time). It seems that most world markets are buying nearby and to actual requirements only. The 2018 crop is not heavily sold at all but 2017 crop carryover is extremely low.